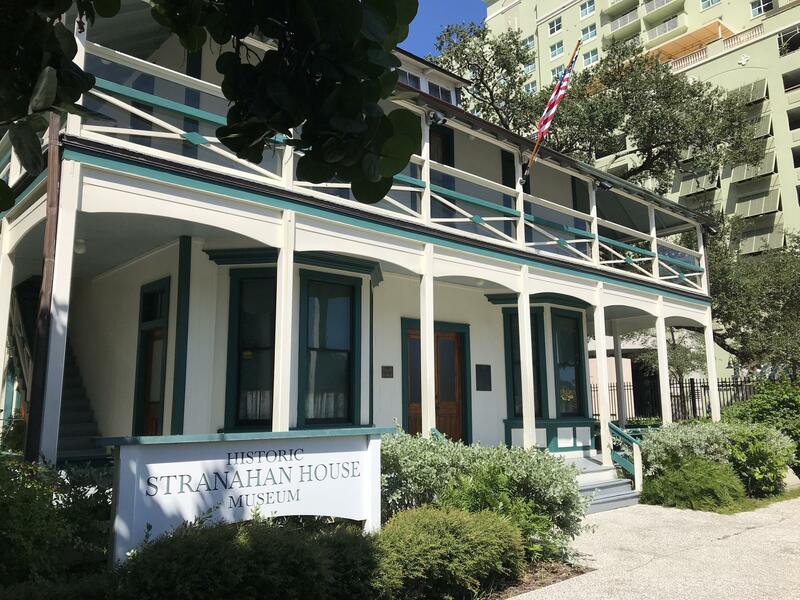 The Historic Stranahan House and Museum sits just off the Tarpon River, near Las Olas. In recent years, king tides, sea-level rise and Hurricane Irma flooding have soaked the grounds. On the banks of the Tarpon River, the 117-year old Historic Stranahan House and Museum is the oldest building in Fort Lauderdale. It was home to the city’s founding family, Frank and Ivy Stranahan. But in recent years, it has suffered the effects of climate change, according to the museum’s Executive Director, April Kirk. So the museum is taking action. Kirk said they're working on raising the wooden house altogether, by putting more land beneath it. They're also raising the river patio where events are held. It's not the first time. The original owner, Frank Stranahan, had to work to keep water out of the house over 100 years ago. “We’ve been able to track back that in 1905 Frank Stranahan put the first sea wall on this house,” Kirk said. To pay for the cost of the new improvements, as well as other property upgrades, the museum has kicked off a new $4 million capital campaign. The museum had been planning to fundraise for other upgrades to the property, but not this soon. "It started with this need of something we can't control: the water rising," Kirk said. 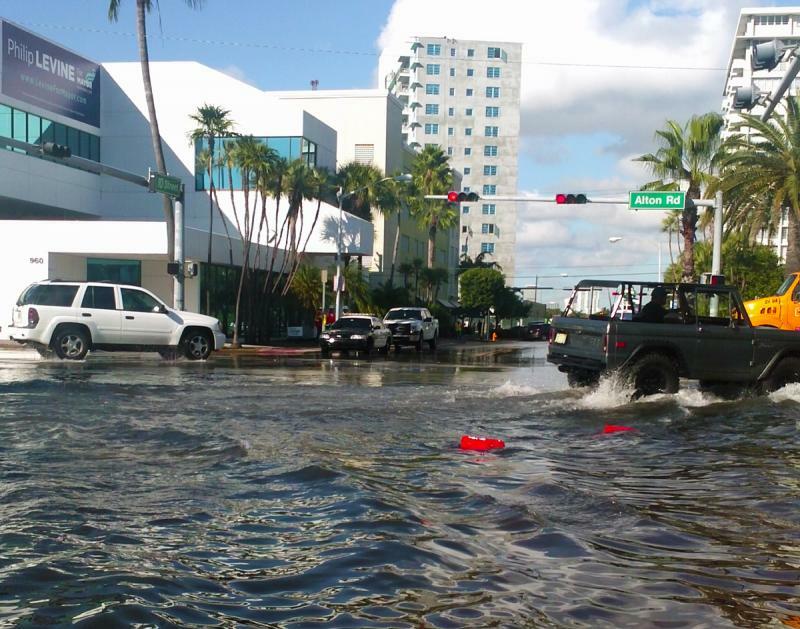 A new season of king tides is expected to start in Fort Lauderdale in early October. 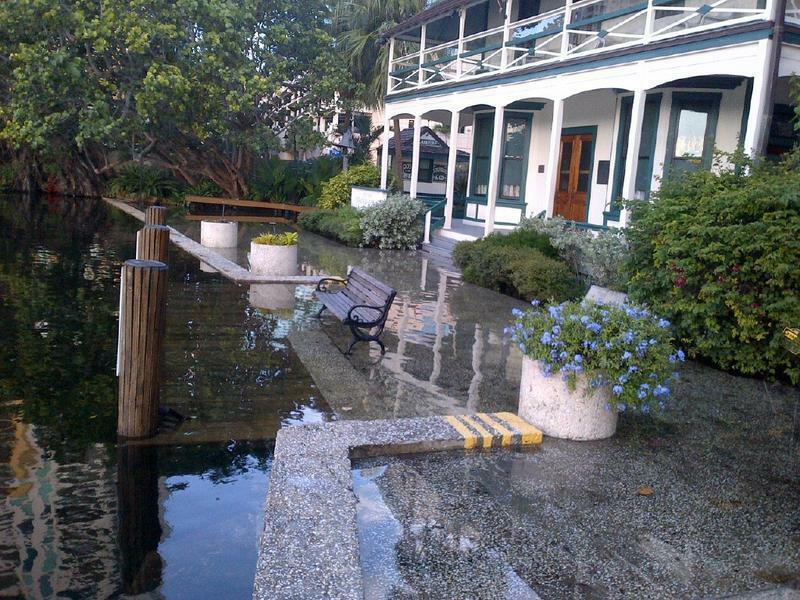 This is how high the king tide flooding rose in the Stranahan House lawn back in 2013. Since then, Kirk said the water has risen as high as the top step. 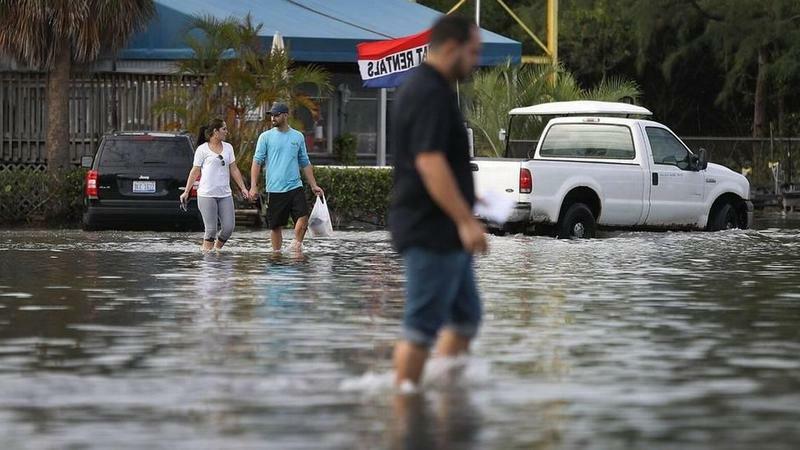 The high tide that floods South Florida streets this time of year are known within the scientific community as a spring tide, although another popular term is king tide, which is not tied to any particular season. A spring tide lasts several days and happens a few times a year when the moon, sun and Earth align. Fort Lauderdale Realtor Julie Jones says that is one of the first things her buyers ask these days. “The days of just smiling sweetly and saying, ‘Oh no, it’s not a problem,’ are clearly gone,” she said. 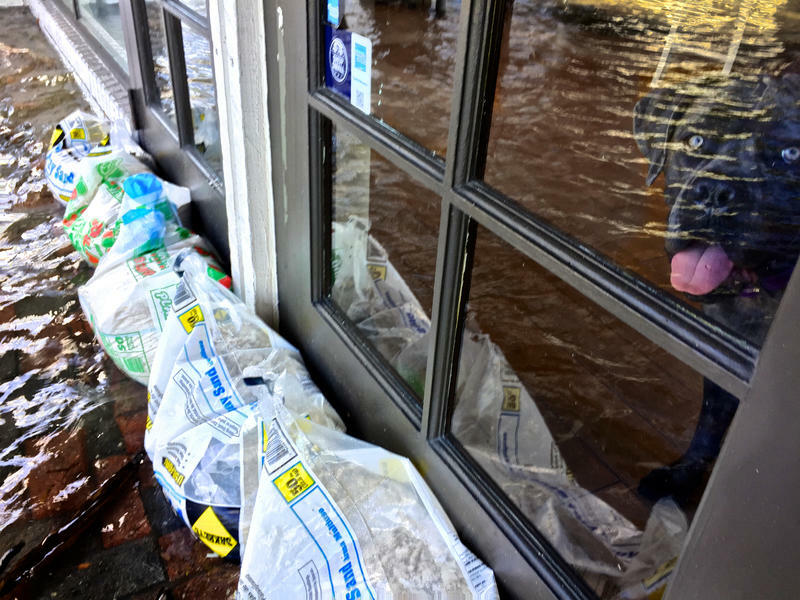 Jones gathered with other business people, scientists and local officials Monday in a Fort Lauderdale conference room … with the water rising outside the building. They had a message to South Florida and Washington: We need to do something.